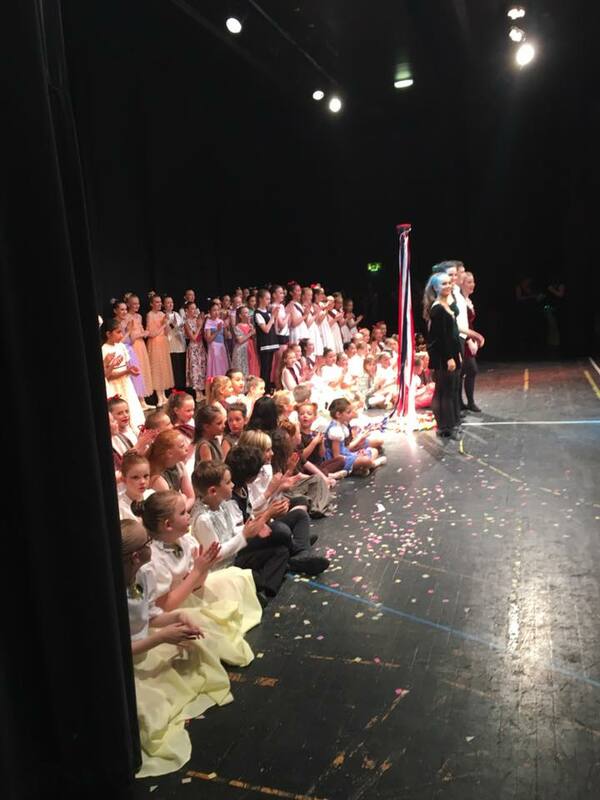 Cardwell Theatre School » Blog Archive » Showtime 2016! 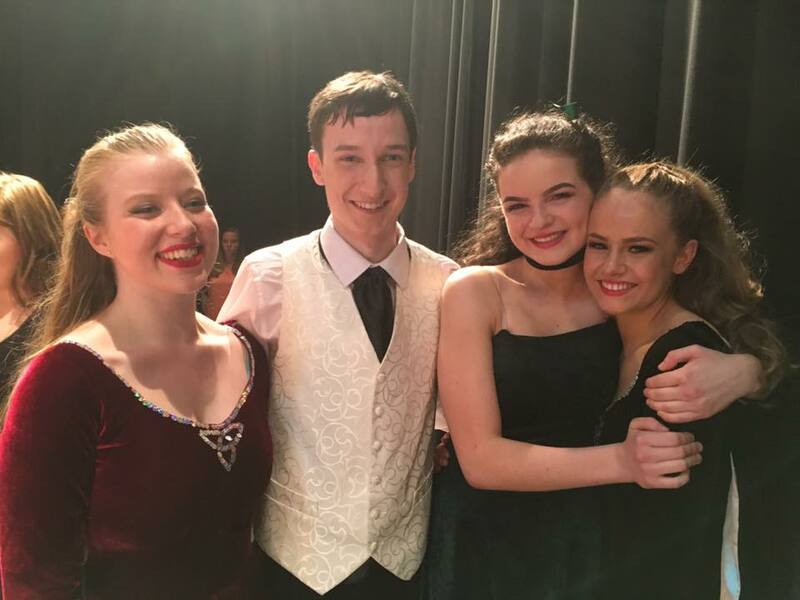 Well Done to everyone who took part in Showtime 2016!!! You were all amazing and we are very proud of you all! Blue Show door collection £600 plus the £75 raised by the senior students. Total amount raised for Francis House this year £7698.79 AMAZING! This entry was posted	on Tuesday, July 12th, 2016 at 7:34 am and is filed under Performance. You can follow any responses to this entry through the RSS 2.0 feed. Both comments and pings are currently closed.